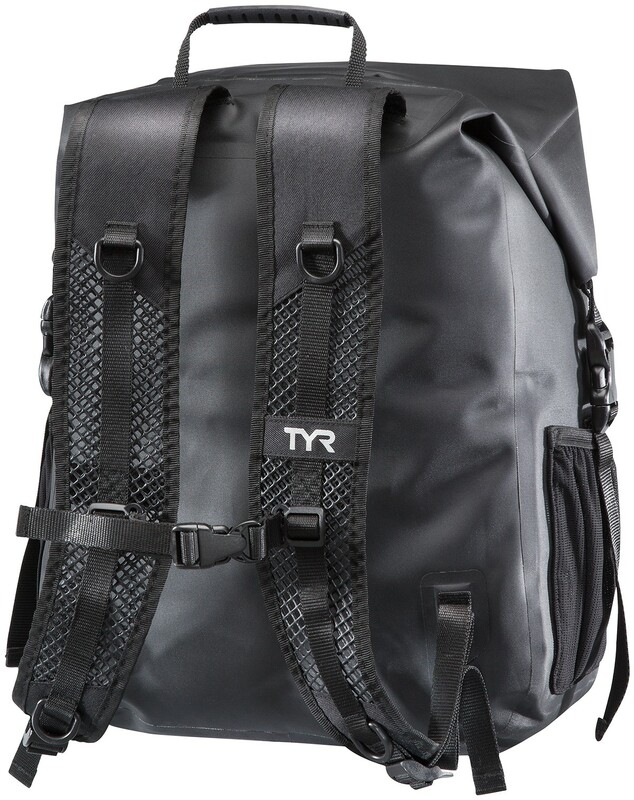 I love it, I go to the gym 5 days a week and where i live it rains a lot so I wanted a bag that would keep my gear dry and was reasonable. 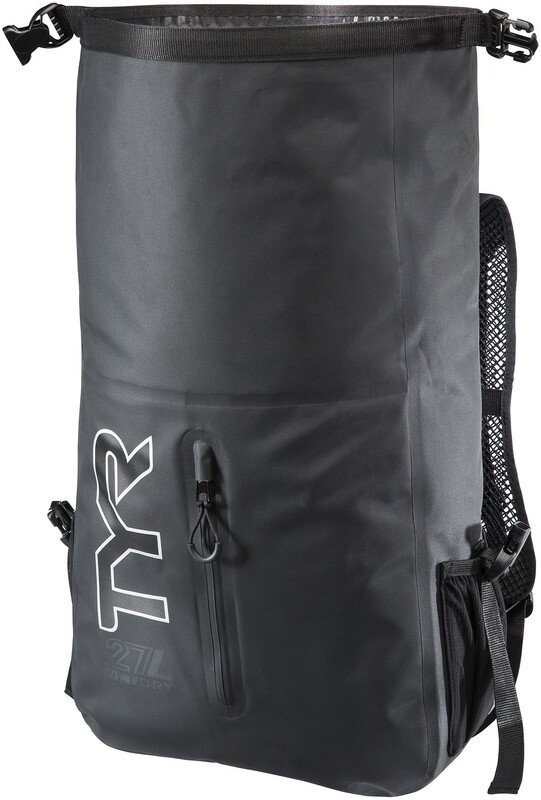 i walk a few blocks from the bus stop I get dropped off at to the gym.I go to the weight room and run my miles then I go to the pool and swim my laps then back to the weight room and finish with a run so I have wet gear that i put inside it and it's just great, it's durable looks cool, I've already gotten a compliment on it and when it rains on me my gear inside will stay dry, thanks.It was exactly what I was looking for. Q: does it have both dry and wet compartments, separated? how much does it weight? 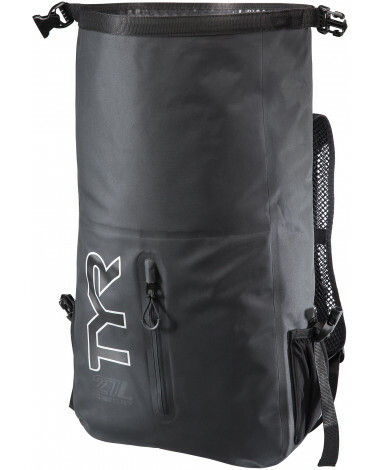 A: The Wet/Dry Backpack weighs slightly over 1 pound. It features 1 small compartment for accessories and 1 larger main compartment. The main compartment does not have separated wet and dry sections. 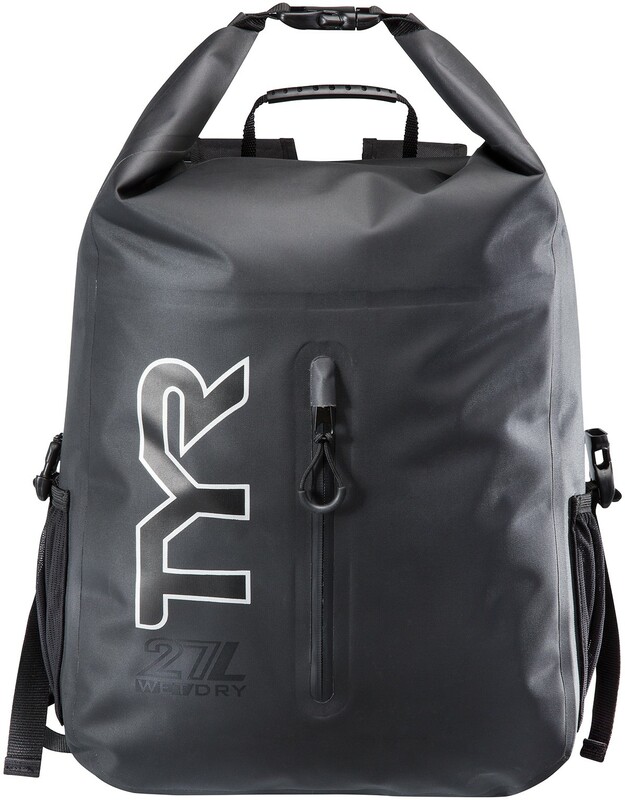 Be a water warrior with the Wet/Dry Backpack 27L. 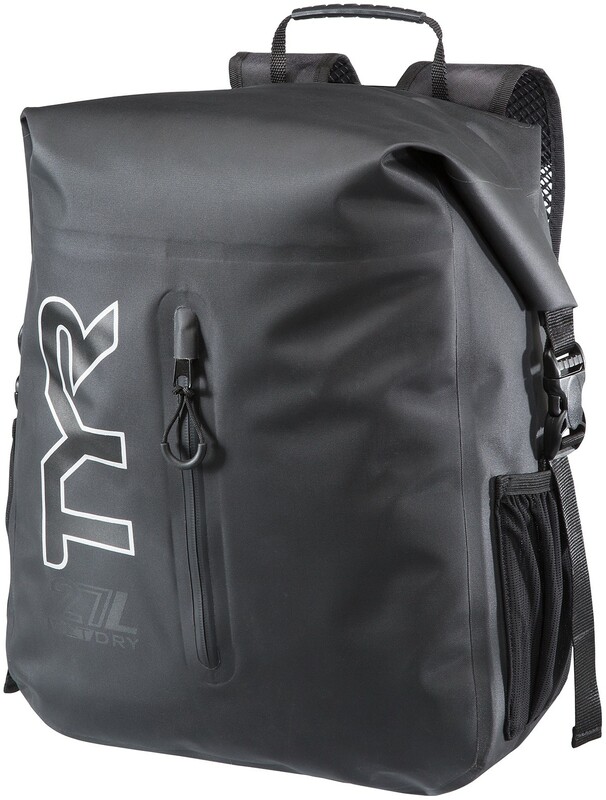 Whether you’re headed to the pool, beach, lake or anywhere in between, this bag’s spacious 27 liter capacity will hold all of your gear and valuables with ease, while a small front zipper pocket adds even more storage.